This recipe is perfect for a summertime BBQ! It’s quick and easy to prep and only takes a few minutes to grill. Blend all ingredients in blender, except shrimp (that would be interesting!) Mix shrimp with blended sauce and marinate for about ½ hour. Cook on medium heat until done, about 5 minutes. Enjoy! 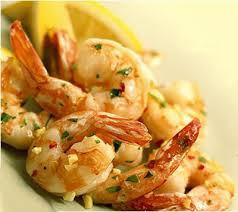 Please Note: Shrimp is only 28 calories/ounce, so to get 140 protein calories you would need to eat 5 ounces of shrimp. It’s important to get enough of it, along with your healthy fats and veggies, or you will go away feeling hungry after eating it. 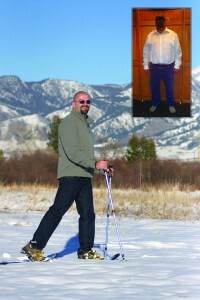 For more healthy recipes or tips on weight loss, please Contact Us! This entry was posted	on Monday, June 15th, 2015 at 11:31 am	and is filed under Recipes. You can follow any responses to this entry through the RSS 2.0 feed. Both comments and pings are currently closed.